Elmar Altvater has died, shortly before his 80th birthday. Photo: Matthias Cremer. via Der Standard. First published in Der Standard. Translated by Zachary King. Vienna – On Karl Marx’s 200th birthday this Saturday, the great thinker will be carried in thought all over the world. But the continuity of theory-building and concrete analysis is carried out by generations of critical scholars. Elmar Altvater was one of the outstanding representatives of the modernization of Marxian thought in the German-speaking world. His two short introductory volumes Marx neu entdecken (Rediscovering Marx) and Engels neu entdecken (Rediscovering Engels), which appeared a few years ago, are an expression of his lifelong preoccupation with the critique of political economy. At the end of 2016 he was invited to a lecture series at the University of Vienna, and was very interested in the political developments in this country. Altvater, born and raised in Kamen in the eastern Ruhr district in 1938, studied sociology and economics in Munich. After some years as an assistant at the University of Erlangen, he was appointed to a professorship in political economy at the Free University of Berlin in 1971. This was during the heyday of the Otto Suhr Institute (the "OSI"), which gave rise to important new trends in scholarship. At that time, it was a matter of course to become involved as a critical leader in the intellectual and political movement that began in 1968. Altvater had previously been a member of the SDS and was later active in the Socialist Bureau, where the non-dogmatic left in West Germany had a room of its own. He was a member of the Greens, which he left politically disappointed. He later joined Die Linke and moved in the circles of the Rosa Luxemburg Foundation. Altvater's Marxist analyses of the world market and global dependencies in the 1970s were far ahead of their time. He was a keen analyst of the upheavals of 1989, of developing neoliberalism and of a European Union constituting itself as an "Empire". The book Grenzen der Globalisierung (The Limits of Globalization), published in 1996 together with Birgit Mahnkopf, was, next to Joachim Hirsch’s Der nationale Wettbewerbstaat (The National Competition State), probably the most important contribution to the critique of capitalist globalization, which developed a somewhat later. Naturally it goes almost without saying that Altvater was one of the co-founders and assets of Attac's Academic Advisory Board from 2002 onwards. Beginning in the middle of the 1980s, Altvater played and extraordinarily important role in the advancement of Marxian thought in the light of the ecological crisis. 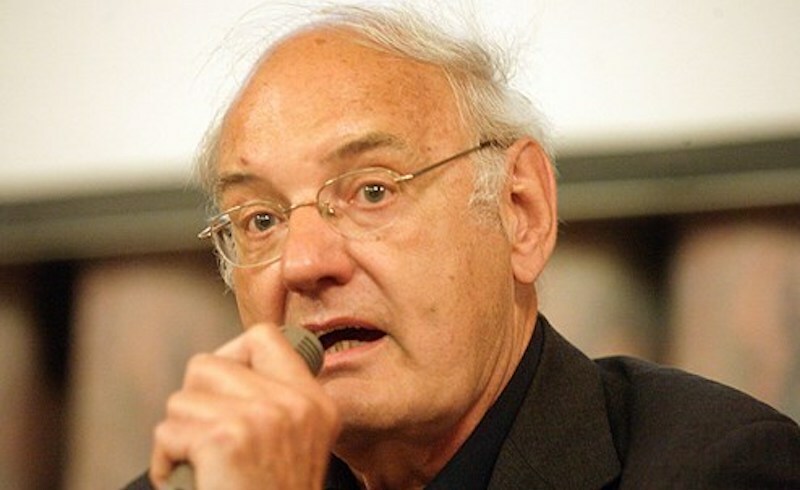 A virtuoso in both classic and current scholarship, he provided the German-speaking and international debate with decisive tools for formulating an ecological critique of political economy. In 1970, Altvater co-founded the journal PROKLA, an abbreviation for Probleme des Klassenkampfs (problems of the class struggle), which today carries the subtitle "Journal for Critical Social Science." When he left the editorial board ten years ago, he predicted that the "short summer of academic Marxism" had been a "generational political project" for those who had come to political consciousness around 1968. This was somewhat unfair to the younger generations, who saw themselves as following in the tradition of critical social theory and are being appointed to more and more professorships today. And PROKLA remains one of the most accomplished magazines in the German-speaking world. And yet Altvater designated an important change in the social sciences in Germany. Not long after his retirement and that of his fellow travellers, the critical inventories of social science departments were ground down under the formula of "the new OSI." Today, these departments are well-oiled academic operations. In Germany as a whole, the increasing public attention to Marxian ideas only carries over into a few places within higher education. Accordingly, Altvater was a founding member of the Association for Critical Social Research in 2004, which still strives to organize critical theory both within and outside of the universities. Elmar Altvater died of cancer on May 1.